Fifteen years ago, Chile headed to the South American Under-20 Championship. In the days leading up to the tournament, the Chilean press talked about a golden generation that would lead them to the World Cup. The team included Claudio Bravo, Mark González, formerly of Liverpool, and arguably the star of the lot, Jorge Valdívia. An old-fashioned South American-style stocky playmaker, Valdívia was expected to head to Europe and follow in the footsteps of Chilean legends like Marcelo Salas and Iván Zamorano. But the player affectionately called El Mago would only play 14 games in Europe over his entire career, and only five in a major European league. He joined Rayo Vallecano in Spain on loan, followed by Servette in Switzerland, before returning to South America at age 21, remarkably never to return to play for another European club. Just before the Copa América final in 2015 against Argentina, Sergio Agüero did not pick out European stars Alexis Sánchez and Arturo Vidal as the main threats for Argentina, but rather Jorge Valdívia because he was the “player who created things in midfield”. In Chile, they had great faith in the ability of Valdívia. Just before the 2014 World Cup in Brazil, Chile boss Jorge Sampaoli sang the praises of Valdívia, calling him “an irreplaceable talent”. “Right now, he’s the key to the kind of football that we play because he’s a class apart – like Messi for Argentina, Ronaldo for Portugal and Ribéry for France. We need him at his best,” Sampaoli stated. 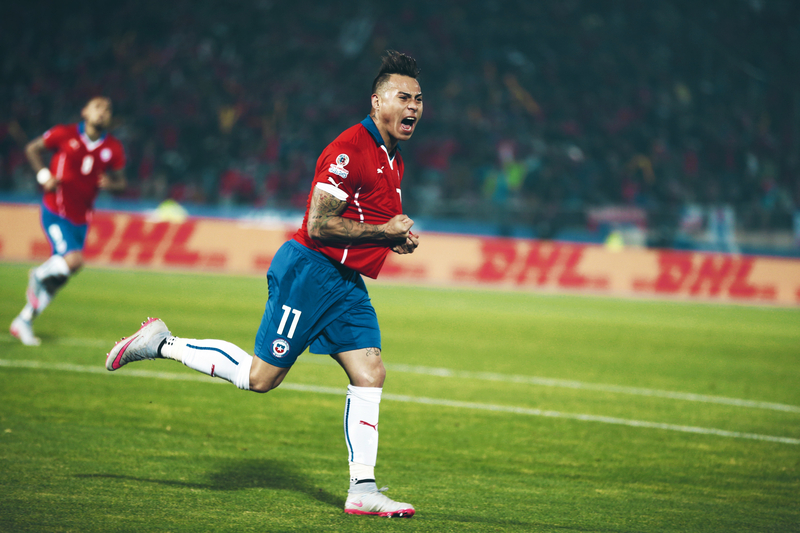 At the 2015 Copa América, the little Chilean was at his very best, with his best match coming against the defending champions Uruguay in the quarter-final. In the sort of dogged game that all champions must progress through, the forever-probing Valdívia was the game’s shining light. He deservedly won the man of the match award. By the end of the week, Valdívia was lifting the trophy in Santiago, a fitting reward for a unique career that has somehow bypassed almost all contact with European football. So why did it not work out for Valdivia in Europe? Clubs were possibly deterred by his enigmatic personality. He has not always been known in the most positive light off the pitch. Known for indiscipline in his youth, he had a name as a notorious womaniser in Chile and was disgraced in 2007 when he was accused of sexually abusing two waitresses at the Copa América tournament. 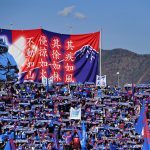 He was known to be the ringleader in an infamous event in his home country known as El Bautizazo, where he and four Chilean players turned up drunk for training and were banned from playing the next World Cup qualifying match. Chile proceeded to lose 4-0 to Uruguay. Then 25, Europe seemed a logical destination for Valdívia, but he chose to move to Al Ain in the United Arab Emirates as he signed a contract worth €10m a year. It seemed very much a sidewards move in his career, if financially pleasing. While Europe was denied the opportunity to watch Valdívia in full flow, he made a profound impact on football in the UAE. In the Middle East, fans are generally used to watching over the hill or half-committed stars, which is why it was refreshing for supporters to watch Valdívia every week. He was voted the most valuable player in the league in 2009. Only at Al-Ain for two seasons, he was still voted the best player in the club’s history. Two years later, aged 27, Valdívia chose to return to Palmeiras, where he became a much-loved club captain. While it is possible to watch any game on the internet these days on streams, illegal or otherwise, it is unlikely there are many European fans tuning into Brazilian and Emirati league games. This means that we have to rely on international tournaments to enjoy this enigmatic talent. 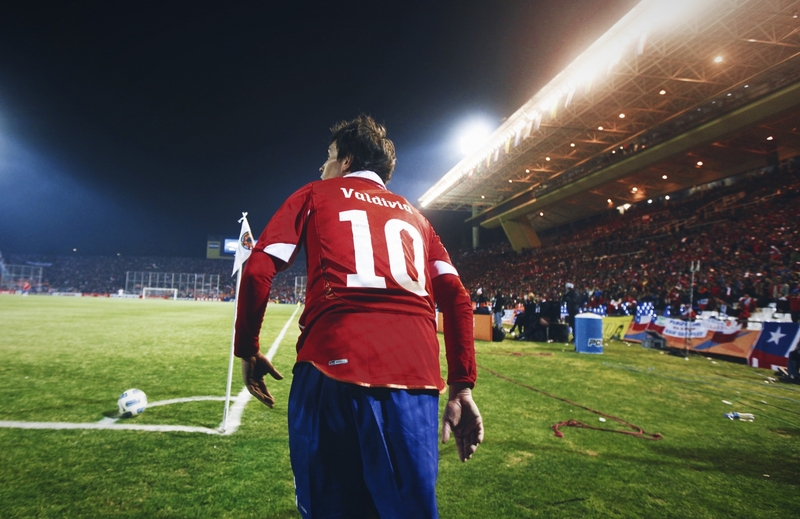 Valdívia has been ever-present in this golden generation in Chilean football. At the 2010 World Cup, a Marcelo Bielsa-inspired Chile made a splash, thrilling South Africa with their unorthodox attacking football. Valdívia played much of the tournament up front due to an injury to Humberto Suazo, but when put in his preferred position in the second game against Switzerland, Valdívia changed the game. Coming off the bench, he came deep and split the mean Switzerland defence with a perfectly weighted pass, putting Esteban Paredes through on goal, who squared to Mark González for the only goal of the game. The win over the Swiss ended up being the decisive result in the group as Chile advanced to the knock-out stages. At the 2014 World Cup, Chile were again a breath of fresh air on the tournament, with their high-tempo attacking game catching the eye. Valdívia scored 14 minutes into his first match with a right-footed shot into the top corner against Australia. His impact on the rest of the tournament was limited to sub appearances as Chile favoured a more cautious approach. This was understandable given the fact that they had to play Spain, Netherlands and Brazil in consecutive matches, yet one wonders if he would have made the difference against the hosts as Chile went out on penalties. However, in the 2015 Copa América, Chile ditched the 3-5-2 that they operated in the World Cup in favour of the 4-3-1-2 formation. The formation change fitted Valdivia perfectly into the system. It turned out to be a tactical masterstroke to position Valdívia central to everything Chile do. Against Bolivia, Valdívia’s chipped through pass for Gary Medel’s goal was a thing of beauty as the home favourites routed Bolivia 5-0 to secure their place in the knockout stages. Against Uruguay, he hung outside the box for the winning goal as Chile poured forward and showed the composure to lay the ball off to team-mate Mauricio Isla to score the only goal of the game. By letting Valdívia work his magic in this tournament, Sampaoli restored an old South American mainstay to the Chilean team – the Enganche. Valdívia functioned as the clever link between midfield and attack who glued everything together. After the tournament, the more mature Valdívia announced that he would sign for Al-Wahda in UAE. Again he spurned the temptation to ply his trade in Europe. He earned a solid wage and enjoyed the Middle East. 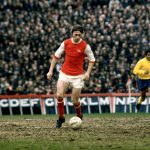 But with how Euro-centric the world’s football attention is, by avoiding the continent, this fantastic player has almost been forgotten about completely. He’s since returned home to giants Colo-Colo where’s fallen out of La Roja reckoning but remains a vital, and entertaining, star in the capital. To those who have watched him sparingly, he was like a mythical player in our minds simply because we didn’t see him every week. It evokes a pre-internet era where an aura developed around a player that you watched at the World Cup, and you had to wait until the next one to see them again. You were less likely to see this kind of player have off-days and we were not saturated with statistical analysis of them. Instead, we would rely on word of mouth and smatterings of coverage to highlight the player’s ability. While we have the benefit of YouTube to keep track of Valdívia’s skills, there’s so much football going on elsewhere that a player like him fades into relative obscurity once European football resumes. Since more and more players are being snapped up by European superclubs at a young age, this made Valdívia a fairly unique case – a fantastic player outside the world’s most dominant continent. While the only reason many players are going to China is for money reasons, it is healthy to have top-level footballers outside of Europe. Because every so often, there’s a player or two like Valdivia who forces you to reconsider any preconceived notions that all the best football is played in the top few leagues in Europe.